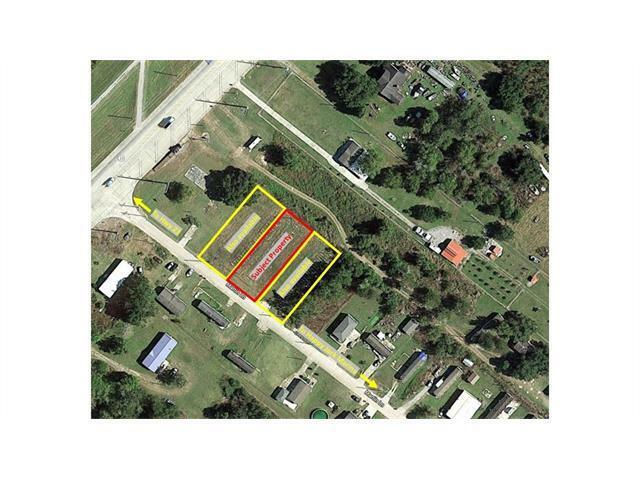 Don't miss out on this opportunity to live within walking distance of Happy Jack Marina in Port Sulphur! 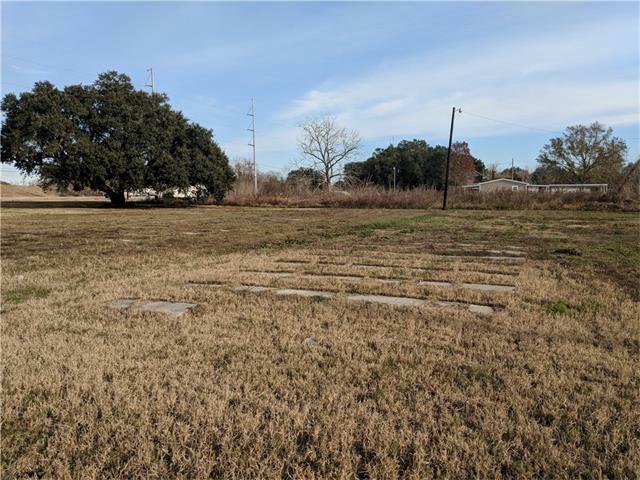 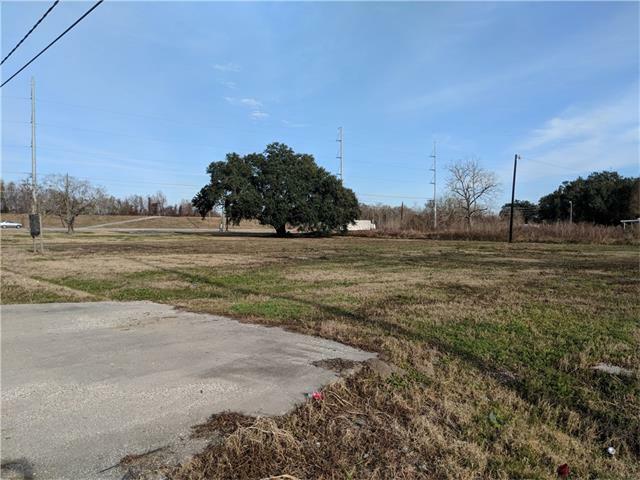 Build a home or put a mobile home on this large lot in the heart of Sportsman's Paradise, minutes away from all of the best hunting and fishing that lower Plaquemines has to offer! 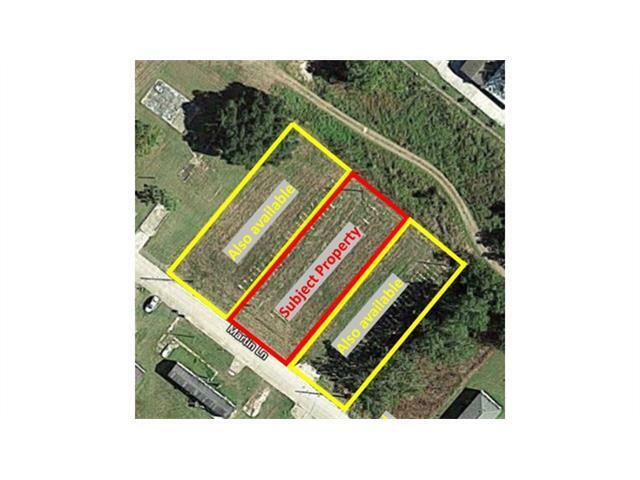 Two adjacent lots are also available for sale (see MLS #2138527, 2138582).